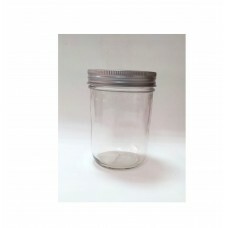 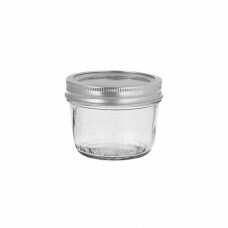 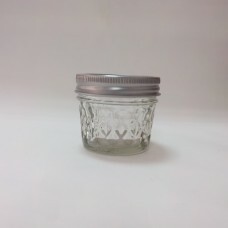 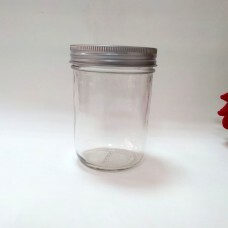 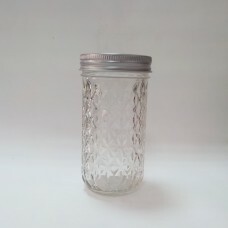 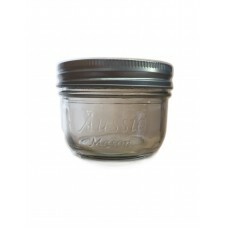 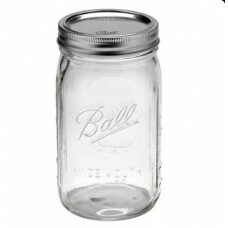 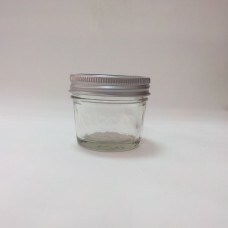 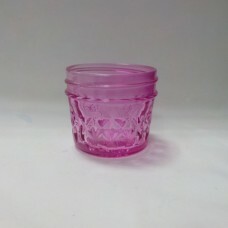 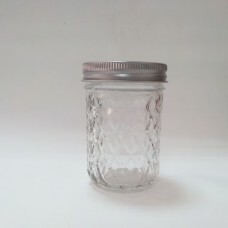 Aussi Mason Preserving Jars & New Generation preserving Australia is proud to carry the American Made Ball Mason And Kerr Perfect Mason Jars, perfect for preserving fruits and vegetables, even making candles and any other thing you can think of. 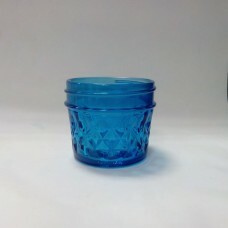 We’ve stocked a range of sizes to suit all requirements. 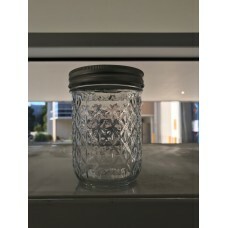 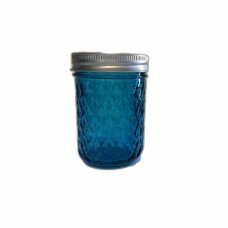 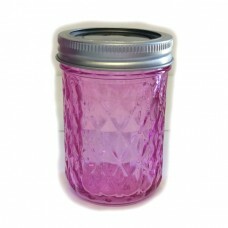 Manufactured from the finest quality Glass in the USA, these Amazing Jars will make a great addition to any home kitchen. 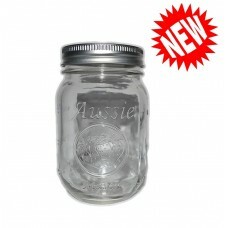 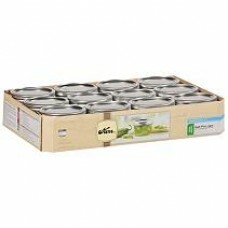 Buy online today and enjoy Australia wide delivery at the Included cost below.